(Dhaka): Indian football team today pipped Sri Lanka 2-0 in their opening clash of SAFF championships here at the Bangabandhu stadium. 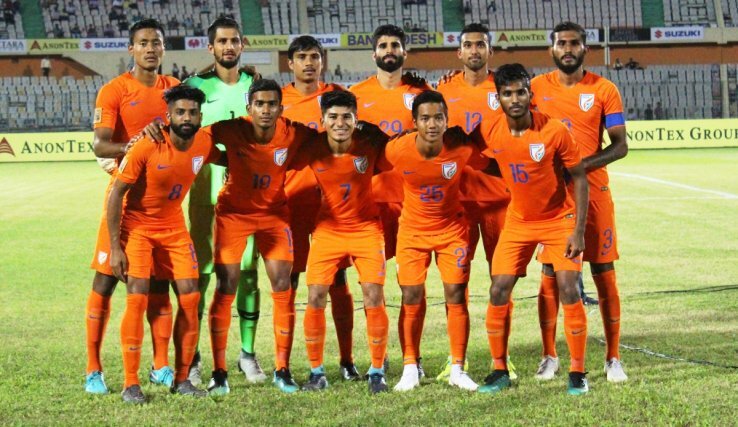 Coach Stephen Constantine fielded a young Indian team which had less known stars in it but the youngsters had enough fire power to get the better of a low-lying Sri Lanka. India playing in their 4-4-2 combination dominated the proceedings from the first minute of the game. Stephen Constantine’s team started the game on a high as a young Ashique build the first attack in the second minute of the match from the left flank. After some missed opportunity, India draw first blood in the 35′ minute after Ashique Kuruniyan took the ball on the right side from Passi and applied a calm and composed finish in the far corner to beat Perera. A superb maiden goal for Ashique. India continued to miss some more chances before going to the half time, leading 1-0. 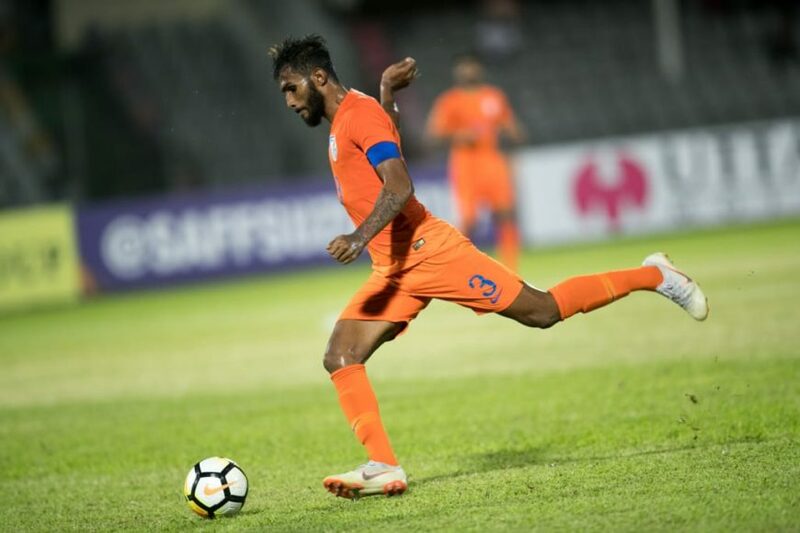 The Indian men went hard at Sri Lanka in the second half as they scored the second goal in the 47′ minute after Lallianzuala Chhangte took the ball on the left hand and attempts a cross towards the far post. Sri Lankan goalkeeper Sujan Perera was unable to read the ball as it coiled in the top corner. Sri Lankan men totally looked off-colour as they failed to create a realistic chance as the match finished 2-0. After the opening encounter, India stay on top of Group B. They take on Maldives in their next match on September 9, 2018. 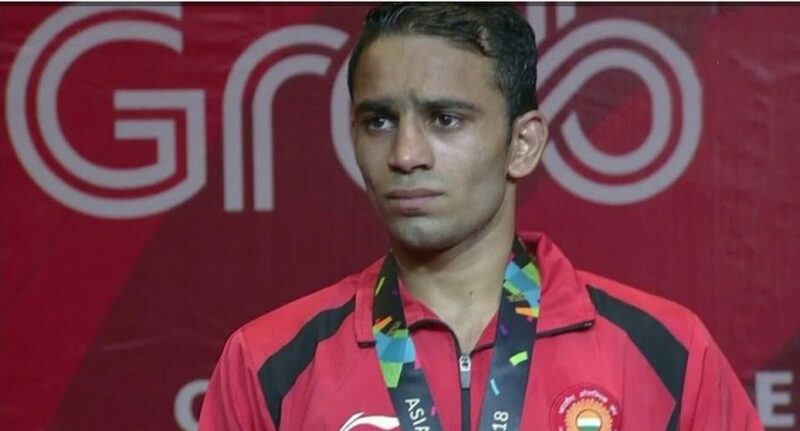 INDIA SQUAD: Vishal Kaith; Sarthak Golui, Sajid Dhot, Salam Ranjan Singh, Subhasish Bose (C); Lallianzuala Chhangte, Germanpreet Singh, Anirudh Thapa (Vinit Rai 78th), Ashique Kuruniyan (Nikhil Poojary 57th), Farukh Choudhary, Sumeet Passi (Manvir Singh 70th).